Our priority is the satisfaction of our customers. At RGB, we strive for excellence meeting your needs in a timely manner, with a job well done and satisfaction you can count on. Our commitment is to safety; the safety of our operators and everyone at each jobsite. 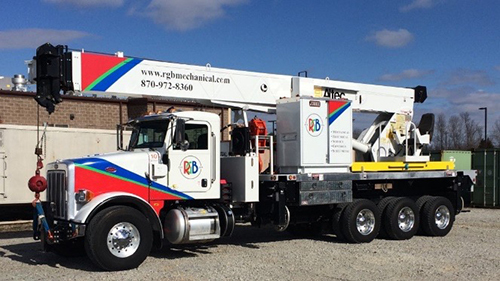 Our highly-trained crane operators are CIC/OSHA certified. In order to perform at our best, we always ensure our equipment is at its best. We do this by performing routine inspections and preventative maintenance. By doing these things, we are better equipped to do each job without concern for accidents or malfunction. Click here for an informational sheet PDF download.